Effie Worldwide stands for effectiveness in marketing communications, spotlighting marketing ideas that work and encouraging thoughtful dialogue about the drivers of marketing effectiveness. 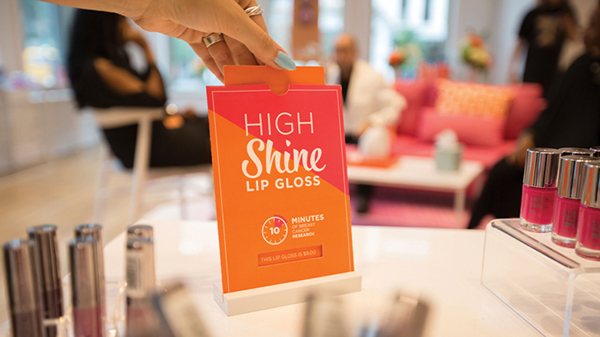 The most recent North American Effie Awards were announced in May 2018 and a selection of winning case studies are available to read here on WARC. 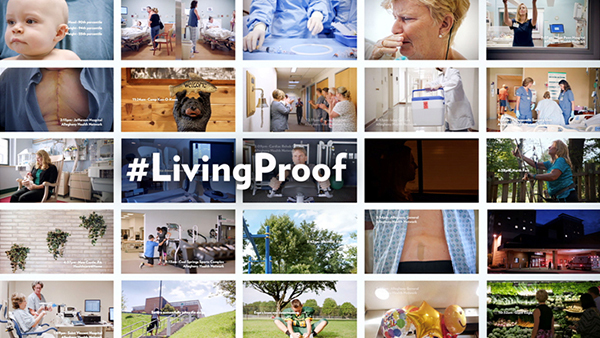 Allegheny Health Network (AHN) increased its share of patients by proving its approach to individualised care through its extensive ad campaign. 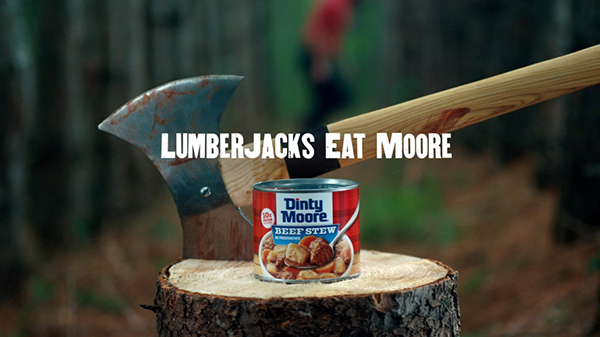 Dinty Moore reinvigorated declining sales by regaining awareness and relevance with US consumers on a $1.1million budget. 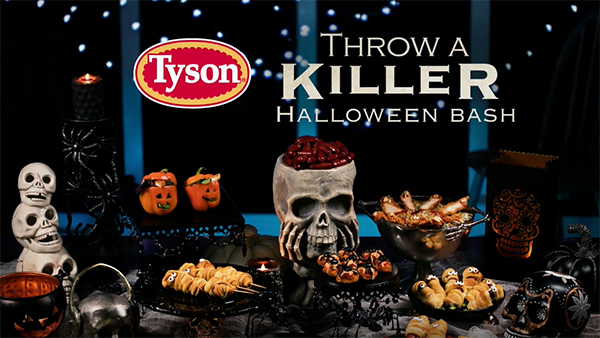 Tyson Foods increased sales in the US during the back-to-school period by launching Halloween food for adults that got them to move past just purchasing kids' treats. 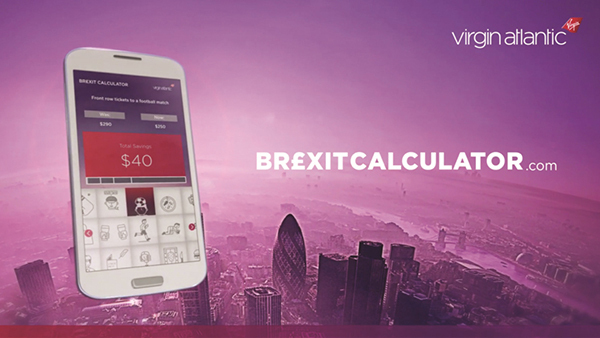 Virgin Atlantic utilised changes in the exchange rate, which was in the US’s favour, to increase US travellers flying into the UK to reverse the negative effect of Brexit on British travellers. Ulta Beauty was able to increase donations to the Breast Cancer Research Foundation (BCRF) by making shoppers aware of the effect on breast cancer research their specific donations could make. 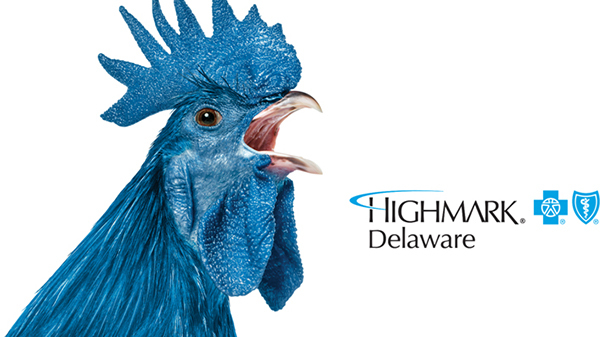 Highmark Blue Cross Blue Shield Delaware retained its customers through a multimedia campaign that used the state bird, a blue hen, to promote a message of heritage and commitment. 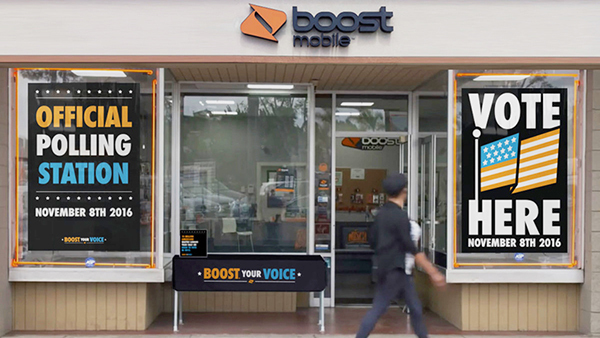 Boost Mobile increased brand buzz and sales in the US by turning some of its stores into polling stations to give poor and minority Americans the chance to vote. Sandy Hook Promise highlighted the warning signs of gun violence through a misleading short film that aimed to inspire behaviour change in the US. 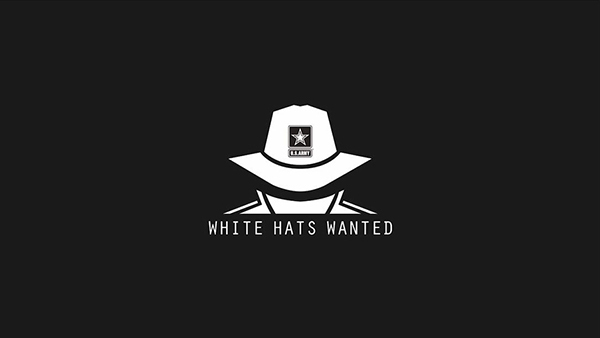 The US army created a video ad with secret messages and puzzles in order to recruit white hat hackers who want to use their skills for good.